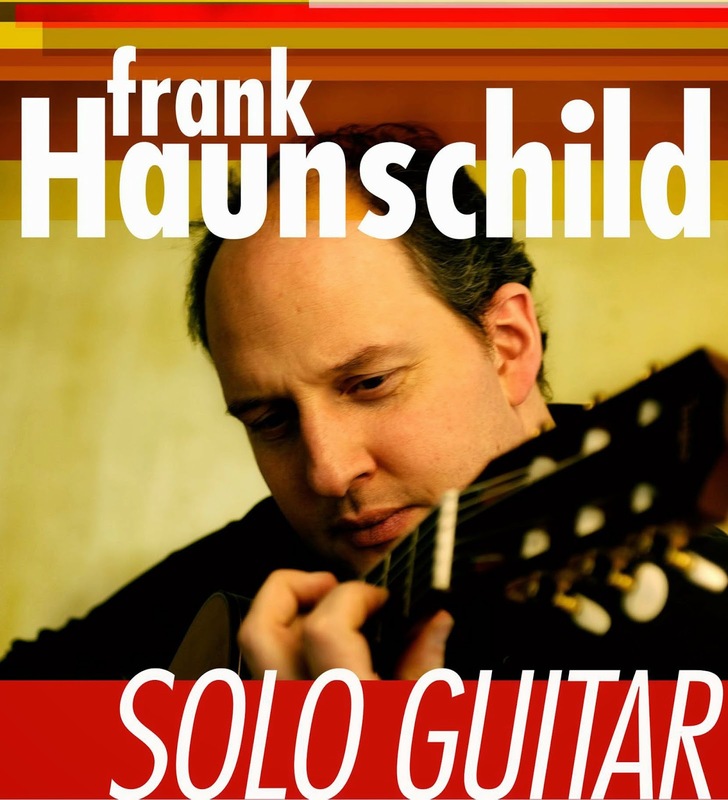 The German-American Frank Haunschild is a member of the International Guild of Jazz Guitarists and is one of Germany's most sought after instructors and guitarists. 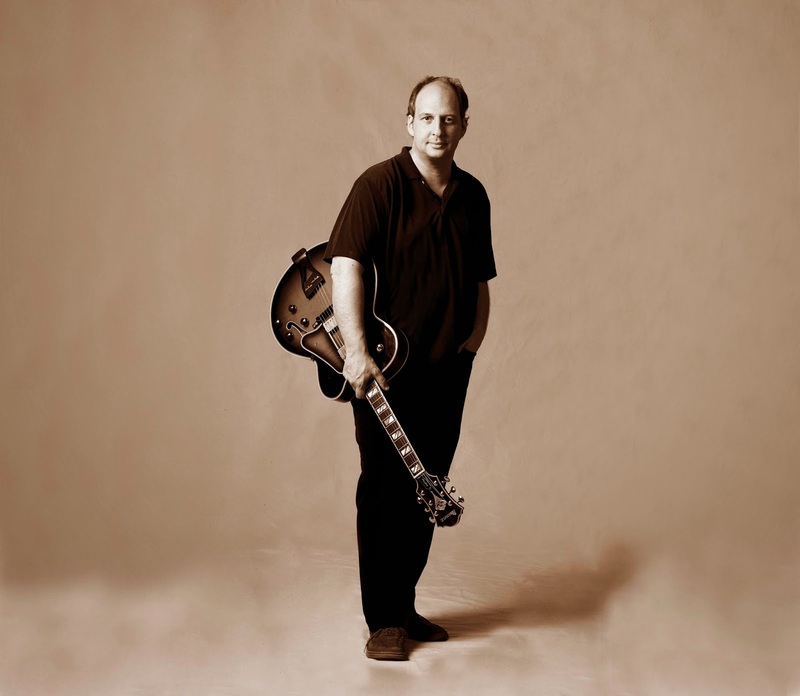 At the moment he teaches as Professor of Jazz Guitar at the State Academy of Music in Cologne and as lecturer in music theory and ear training at the Jazz & Rock School in Freiburg. As a freelance journalist he writes his monthly column "Praxis" in Germany's most-read music magazine "Guitar & Bass". 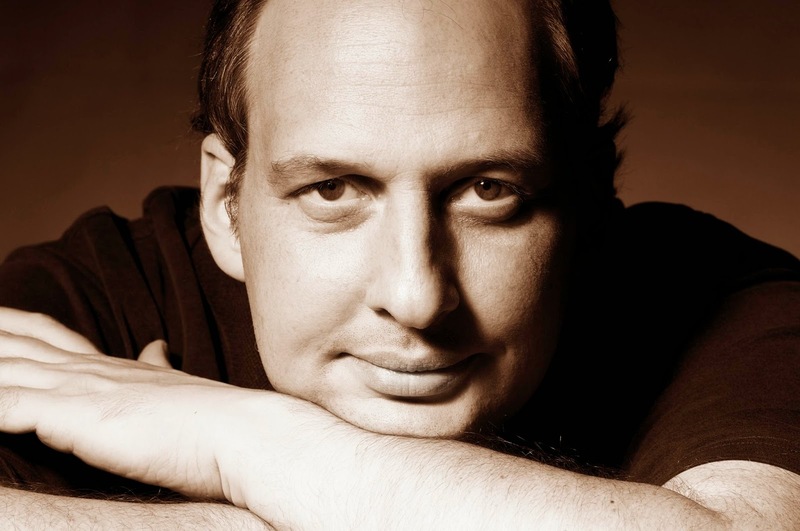 In addition he is a course instructor at numerous national and international jazz workshops. 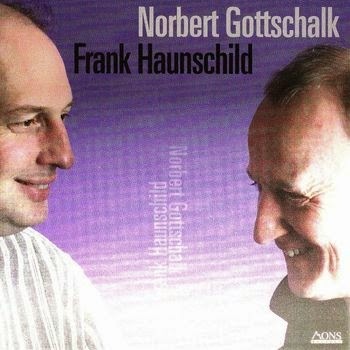 He has written three manuals, "Die neue Harmonielehre" (vol. 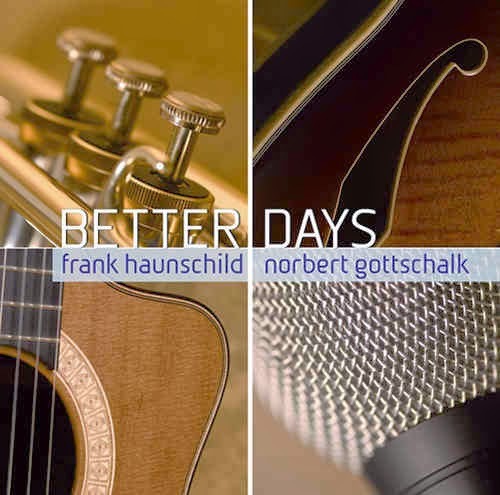 1 also exists in English: "The New Harmony Book"), that have become standard textbooks on modern music instruction, as has "Modern Guitar Styles" (in German) with play-along CD. 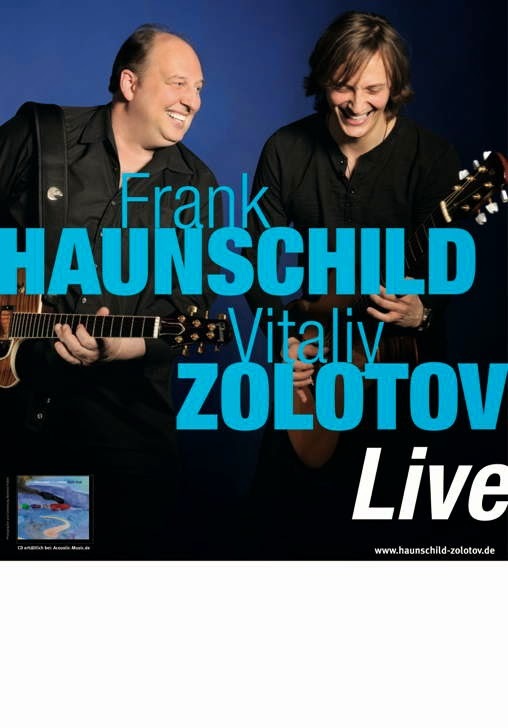 Frank Haunschild is a busy concert artist, performing regularly in Germany and its neighbouring countries. Numerous CD's as a leader show his exceptional musical and compositional skills. 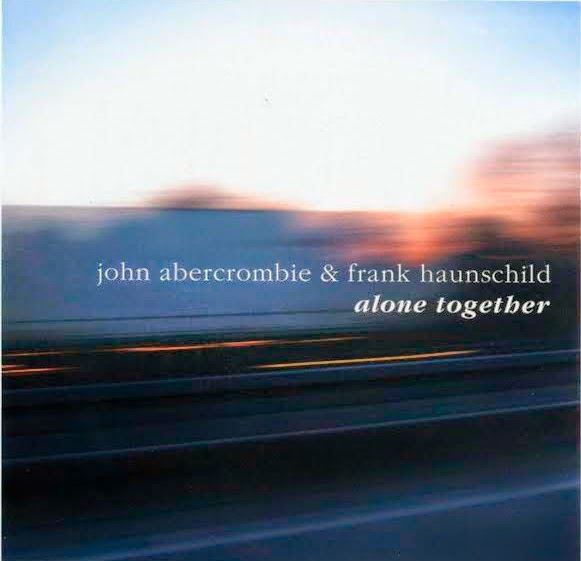 John Abercrombie, Antonio Adolfo, Beda, Benny Bailey, Sigi Busch, Philip Catherine, Keith Copeland, José Cortijo, Larry Coryell, Bill Dobbins, Sylvia Droste, Jon Eardley, Wolfgang Ekholt, Johannes Enders, Peter Finger, Jody Fisher, Michael Fix, Dietmar Fuhr, Wolfgang Fuhr, Roland Gebhardt, Tom van der Geld, Herb Geller, John Goldsby, Norbert Gottschalk, Dusko Goykovich, Gunter Hampel, Gabriele Hasler, Bernd Heitzler, Scott Henderson, Michael Heupel, Dieter Ilg, Sheila Jordan, Greetje Kauffeld, Uwe Kropinski, Michael Küttner, Frank Kuruç, Günter Lenz, David Liebman, Kirk Lightsey, Helmut Lörscher, Andreas Maile, Emil Mangelsdorff, Charlie Mariano, Adrian Mears, Paul Mindy, Hiram Mutschler, Holger Nell, Judy Niemack, Hubert Nuss, Rick Peckham, Gunnar Plümer, Olaf Polziehn, Ulf Radelius, Hugo Read, Zipflo Reinhardt, Mike Richmond, John Riley, Céline Rudolph, Harald Rüschenbaum, John Ruocco, Wolfgang Schlüter, Rhoda Scott, Matt Smith, Thomas Stabenow, John Stowell, Harvie Swartz, Bart van Lier, Ack van Rooyen, Cécile Verny, Peter Weniger, Jiggs Whigham, Gary Willis, Martin Wind, Leszek Zadlo, Stephan Zimmermann u.v.a. Which was the first approach to music do you remember? At the age of nine, I kept plucking the D-string of a guitar hanging on the wall in the room of the older brother of my friend in the neighborhood. I really liked the sound of that specific string and this generated the wish to be able to play the guitar. I got a guitar as my main present for christmas and received my first classical guitar lessons a few months before my tenth birthday. Other approaches include singing with my mom and listening to records. 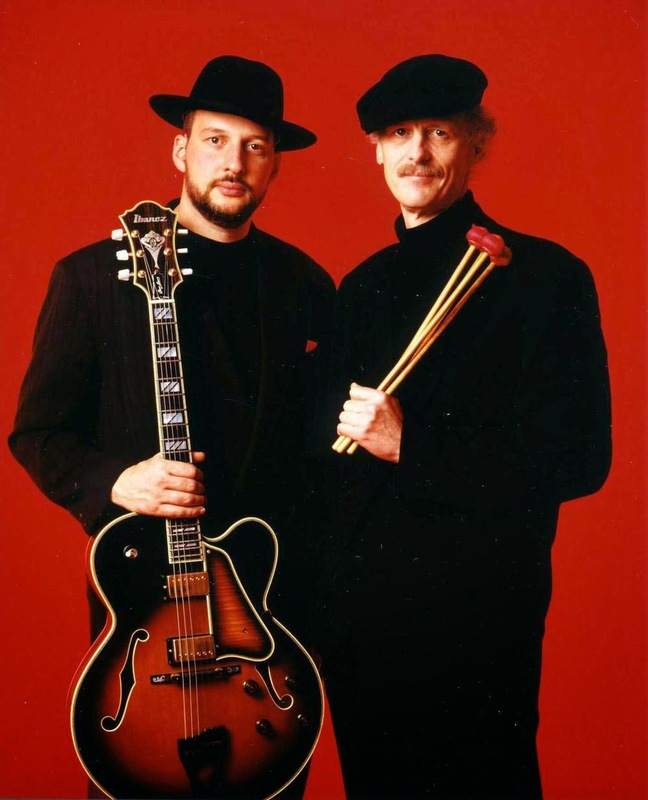 I met Pat a few years ago after a fabulous concert with his quartet in Germany and opened our conversation with the sentence: „Hi Pat, you might not know this, but it’s all your fault.“ We had a great talk and laughed a lot. What a great person! It is charming, small, and easy to carry. You can play all alone without missing anything, and of course you can play with others, accompany your singing and you can play different guitars at the same concert (I sometimes play up to 5 different instruments). It offers me comfort, continuing interesting challenges, and has never disappointed me - a life-long friend. This is hard to say, simply because the latest project always seems to be the best of all times - at least for a certain period of time. But if you look back onto your work you must admit that there is a certain timeless quality to some of your publications, and others seem to become less important. 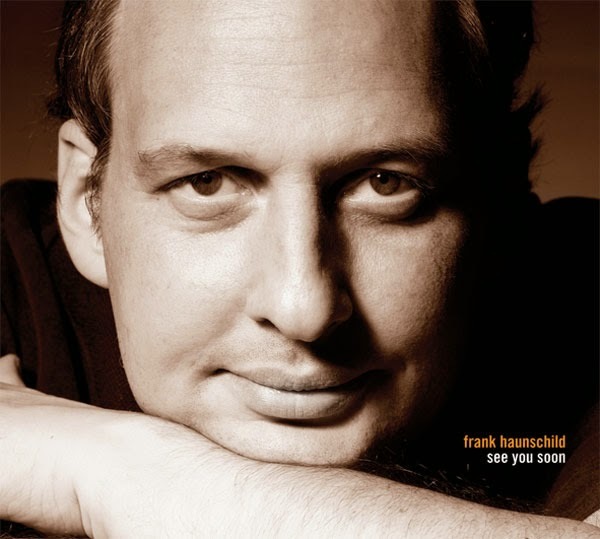 I would name my harmony book „The New Harmony Book“ (1988) as an author, and my solo record „See You Soon“ (2006) as a recording artist. 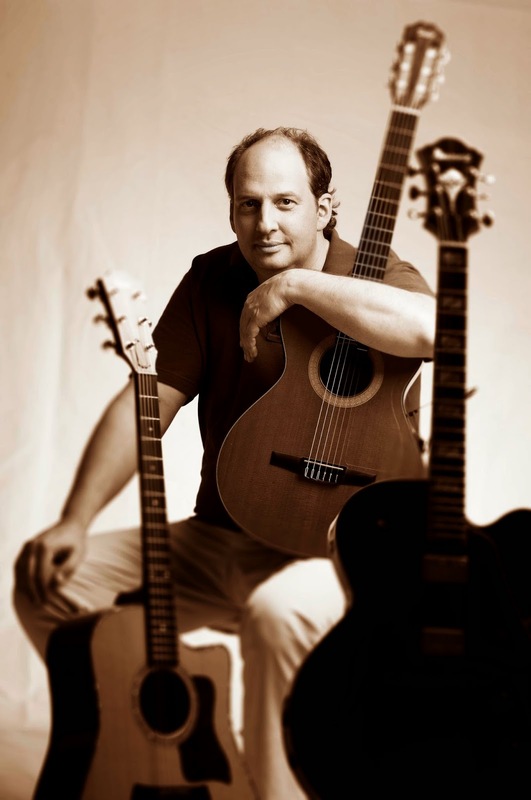 My roots are the Classical Guitar, Folk Music, Blues and Rock. My influences are Pat Martino, Wes Montgomery, George Benson, Robben Ford, John Scofield, Pat Metheny, John Abercrombie, Jim Hall, Joe Pass. Plus quite a few players of other instruments: Antonio Carlos Jobim, Miles Davis, Joe Zawinul, Keith Jarrett, John Coltrane, Chet Baker - just to name a few. There are so many more, but I don’t want to bore you with long lists. Time is in my opinion the most important quality in playing together with other musicians. If I can’t feel the time right, I cannot really play. So I try to focus on the time from the very first note and try to understand the specific kind of time that is developing between the participating musicians. The next step ist to connect yourself to this time feel and to play everything in a way that you give this time quality even more strength and try not to disturb the flow by playing a note or chord in the wrong place. This is hard to describe, but you can really feel the notes falling into the right place - one of the best feelings in the world. My time and my knowledge about rhythm always was very poor. It was my main weakness when I was a student, and I was reluctant at first to work on this. It is not always easy to confront yourself with your failures - you need quite a lot of strength and emotional stability. With the help of my teacher and some of my fellow musicians I kept working on rhythm and time until this weakness stopped to constantly limit my possibilities of musical expression. I keep experimenting with time. In my solo concerts I play with the possibilities of playing rubato and in time within a few seconds and constantly switching between both time concepts. I have started to compose tunes with different meters, in odd meters and changes of groove a couple of years ago. But I must admit that I have only started to scratch the surface. I am not sure if I am the right person to answer such a question. My view upon music is focussed on Jazz and I never seem to find enough time to listen to all this other wonderful music that exists on our planet. But from the limited view of a jazz guitarist, I think that it is possible today to play any kind of music you like, to mix it with other influences, other styles, music from other countries and cultures. This seems to be a good thing in a more and more digital and computerized world. But I feel a loss of identity at the same time. Technique in itself is nothing much. It becomes very important in the moment you want to express yourself as an artist - and you can’t do it because you are missing this technique. There is only one way out of this dilemma: practice. Try practicing with a metronome. Don’t take yourself so serious. Don’t hold your breath and keep breathing while you play. Share your knowledge and you will receive knowledge. ….and many more. Thank you! I prefer to play my own guitars. But i need my pick, too. A bad cable can ruin your sound. I can’t really play well without a little reverb. If you come to think of it, there are quite a lot of devices that you need to create „your“ sound. What artist, living or dead, would you like to have collaborated with? I will be bringing out another CD, a duo CD with a guitarist friend we recorded in only one day. I founded a new Trio with a keyboarded and a percussionist where i also sing, play the bass and some percussion - challenging. I am composing a tune in 7/8, and another in 5/4 (just to make things complicated). I will be playing in a Trio with two other guitarists in the fall and need to make some arrangements so that we don’t get into our way too much. But I’m afraid there is more on my To-Do-List……. 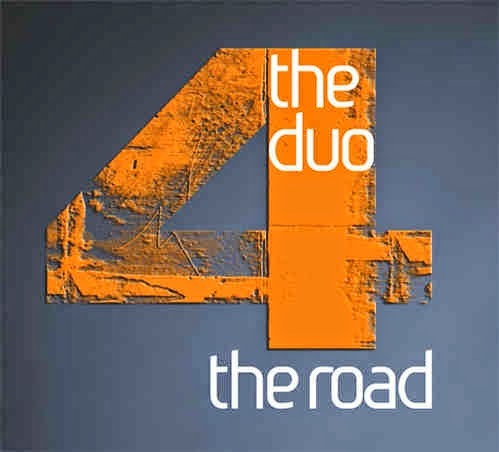 "The Duo - 4 the Road"
Frank Haunschild und Norbert Gottschalk the duo - "Bridges"
Art of a Duo - "Favorite Songs"